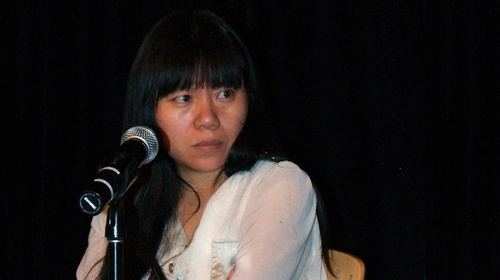 Xiaolu Guo (Zhejiang, 1973) is a writer, poet and filmmaker. An established artist in China, she began writing in English after moving to Great Britain in 2002. Translation, memory, identity and alienation are central themes spanning her work in both tongues. 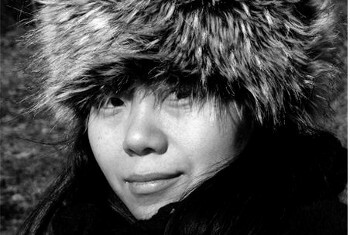 Her first book, A Concise Chinese-English Dictionary for Lovers (Chatto & Windus, 2007) was a remarkable success and she has gone on to win the Independent Foreign Fiction Prize and be named one of Granta’s Best Young British Novelists. She has also won several international prizes for her films, including How Is Your Fish Today? (2006), We Went to Wonderland (2008), She, a Chinese (2009), Once upon a time Proletarian (2009) and UFO In Her Eyes (2011).